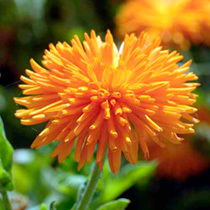 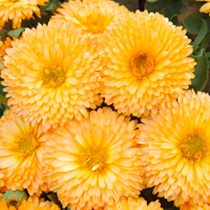 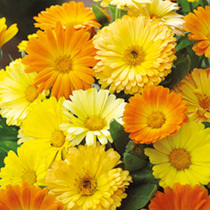 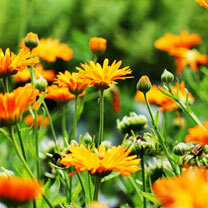 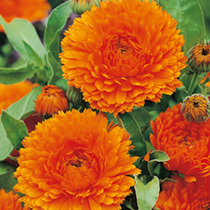 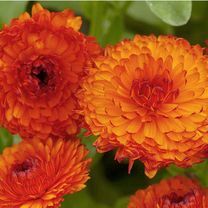 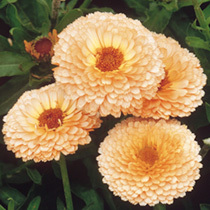 Calendula plants are ideal for borders, containers and cutting, with their sunny colours uplifting any garden. 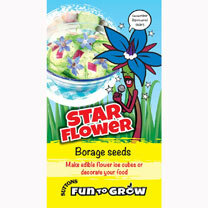 They are also an edible plant, and an ideal ingredient to add into a salad. 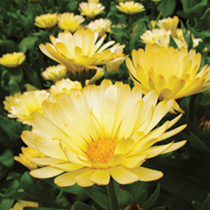 Most varieties of the hardy annual will keep blossoming right up until the first frost. 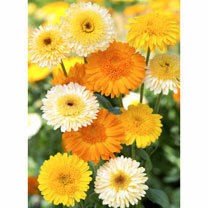 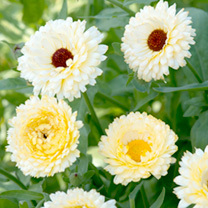 To get the best out of your Calendula seeds they need to be sown between March and May outdoors for flowering in June to September, or sown in August to September for flowering in May to July.